Dairy Crest’s butter business was feeling the squeeze from higher cream prices as it dropped promotional activity for its Country Life brand. But its cheese brands have helped mitigate the effect on the business with sales of Cathedral City up 15 per cent compared to last year. It followed comments reported in Farmers Guardian last week from Arla chief executive Peder Tuborgh warning of shortages of butter and cream by Christmas as prices soared. The unions have called for a complete culture change from the current reactive pricing system to help farmers’ plan their production and provide processors with a secure milk supply. As a result of the squeeze, Dairy Crest said it had had to drop some of its promotional activity for Country Life which had impacted on volumes sold. 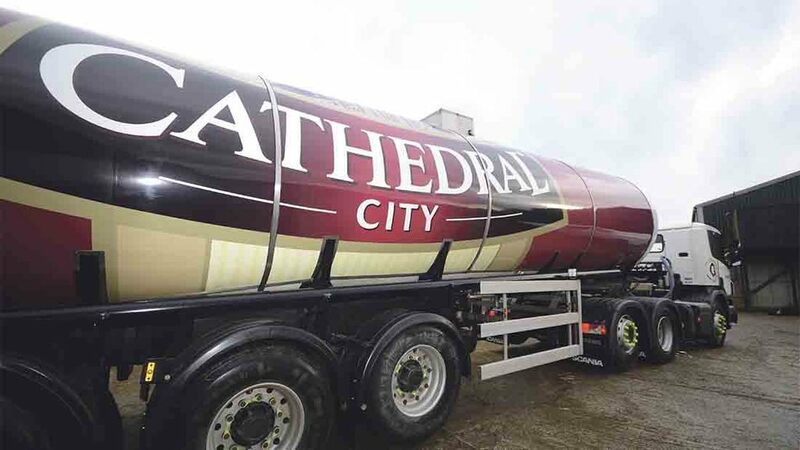 But combined sales volumes of the dairies’ four key brands, Cathedral City, Clover, Frylight and Country Life were 7 per cent ahead year on year during the three month period to June 30, with Cathedral City performing particularly well. 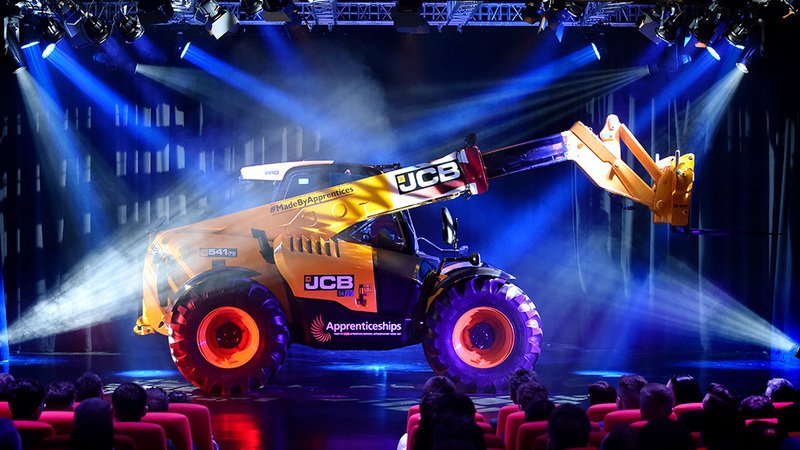 Mark Allen, Chief Executive, said: “The year has started well and our branded business has delivered good growth in the first quarter. The functional ingredients business continues to progress well and new customers are being signed up. We still expect that the profit contribution from this business will be second half weighted.